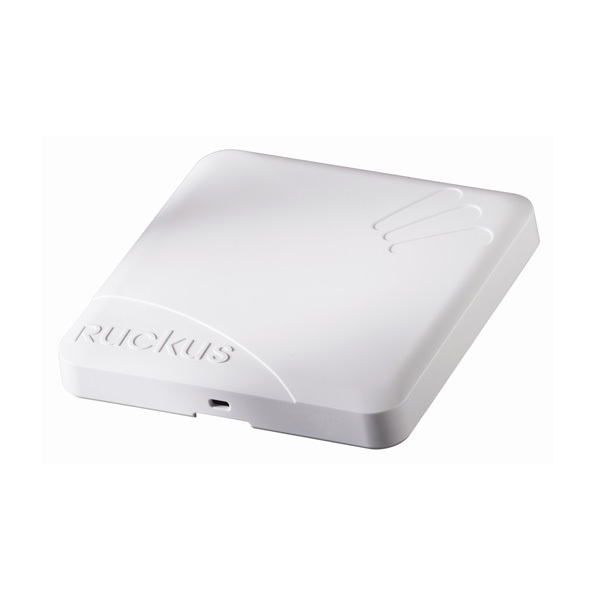 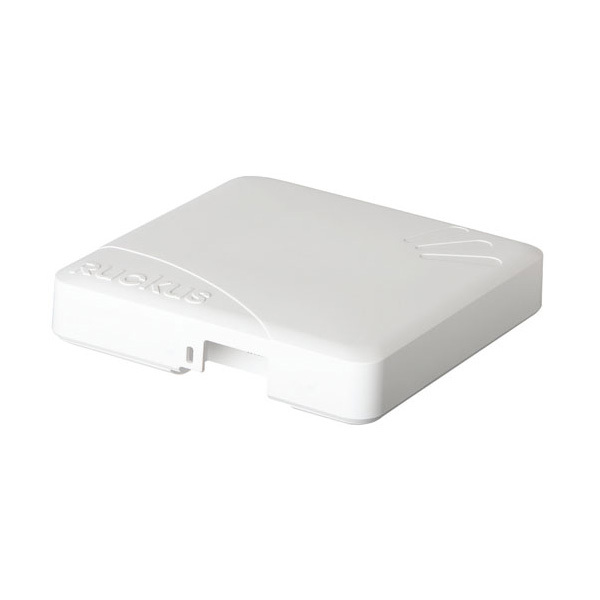 Ruckus Wireless is a global supplier of advanced wireless systems for the rapidly expanding mobile Internet infrastructure market. 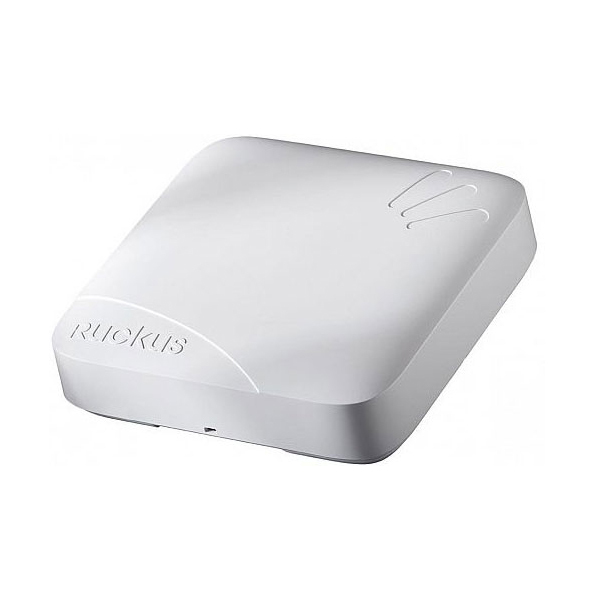 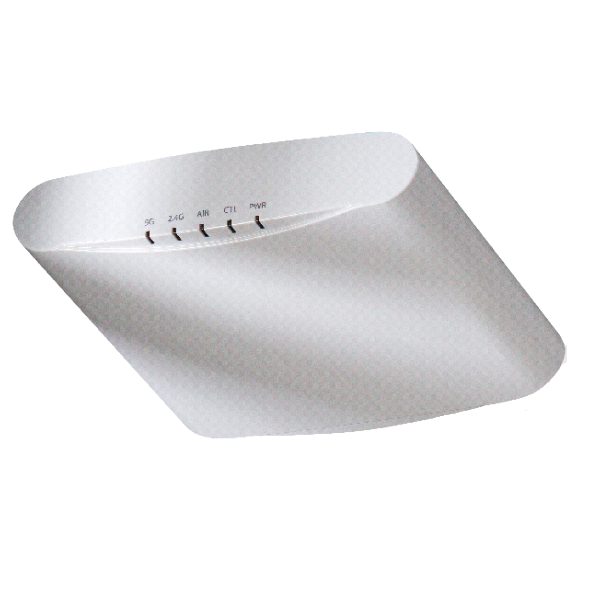 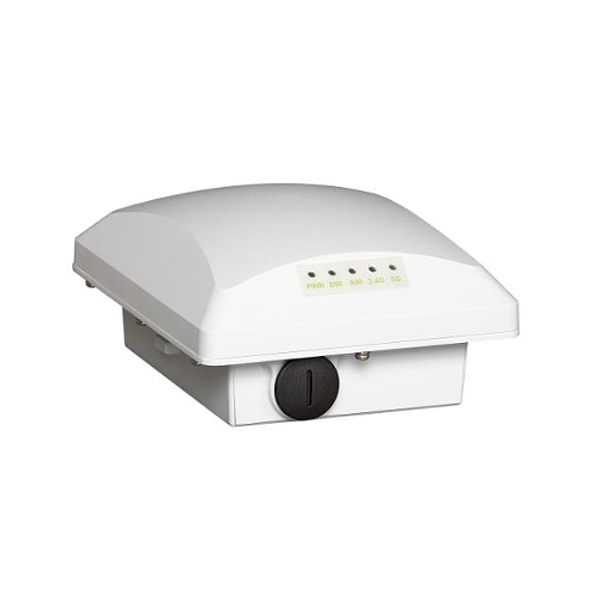 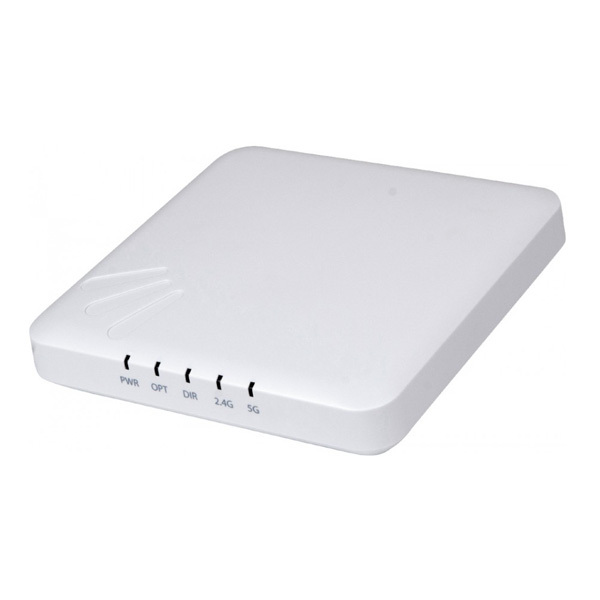 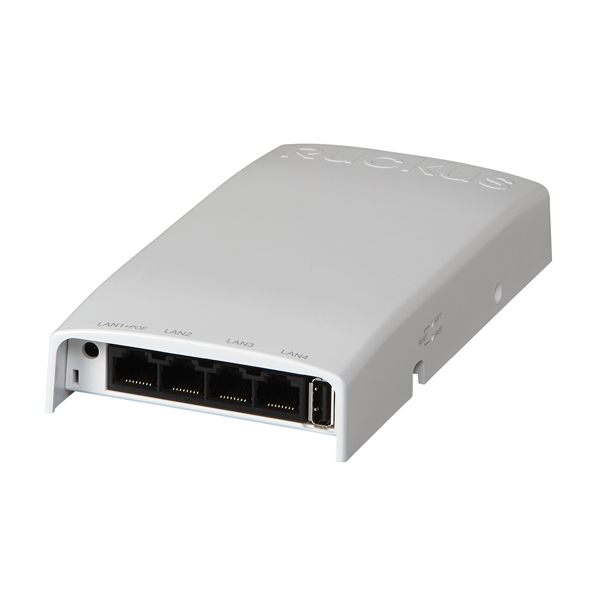 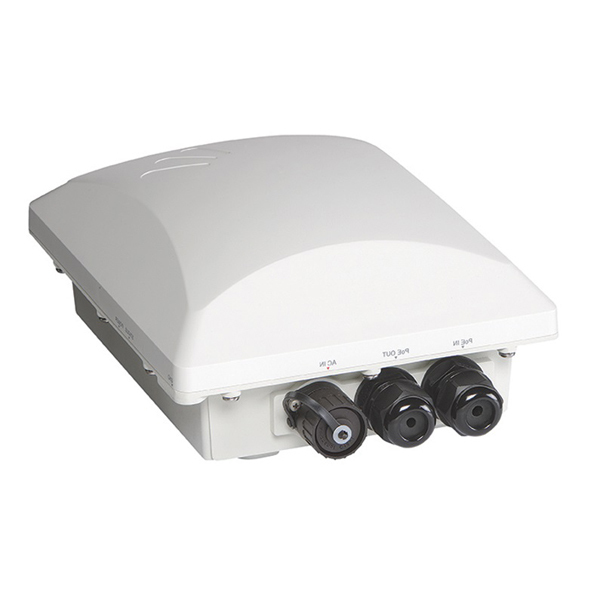 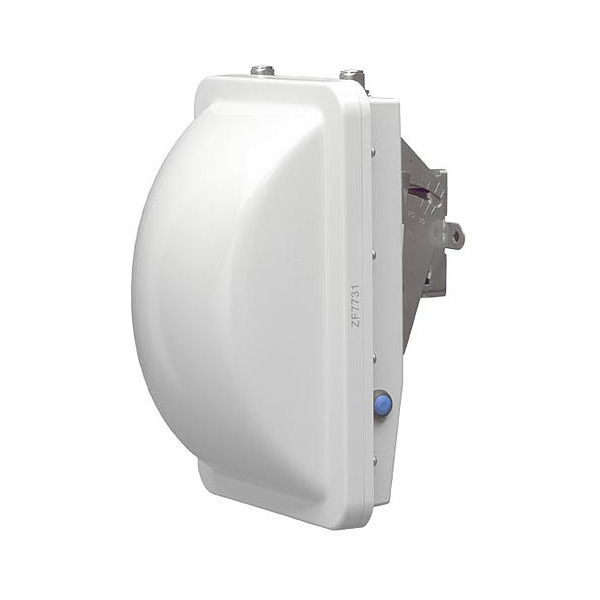 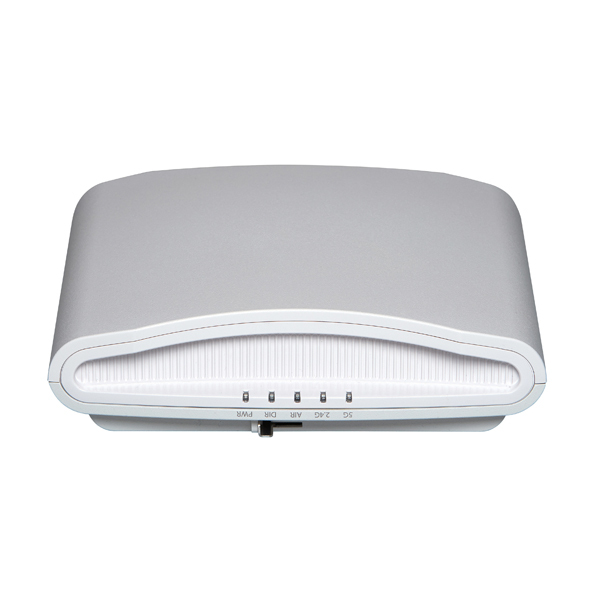 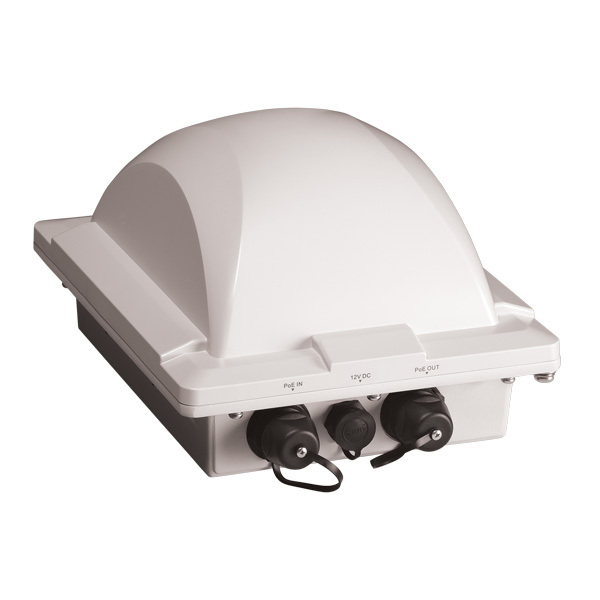 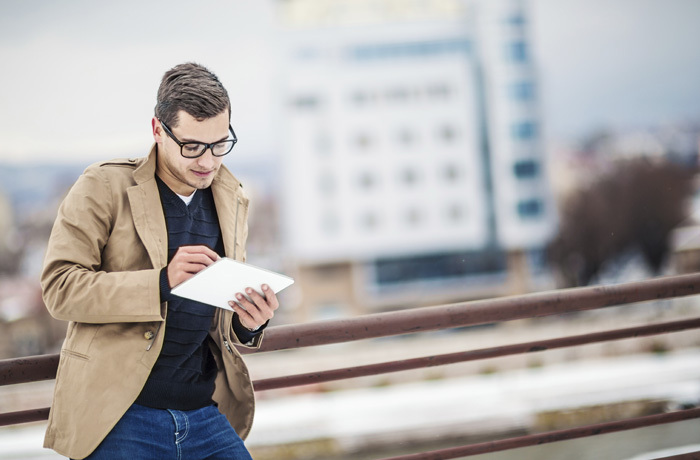 The company offers a wide range of indoor and outdoor ‘Smart WiFi’ products to mobile carriers, broadband service providers, and corporate enterprises. 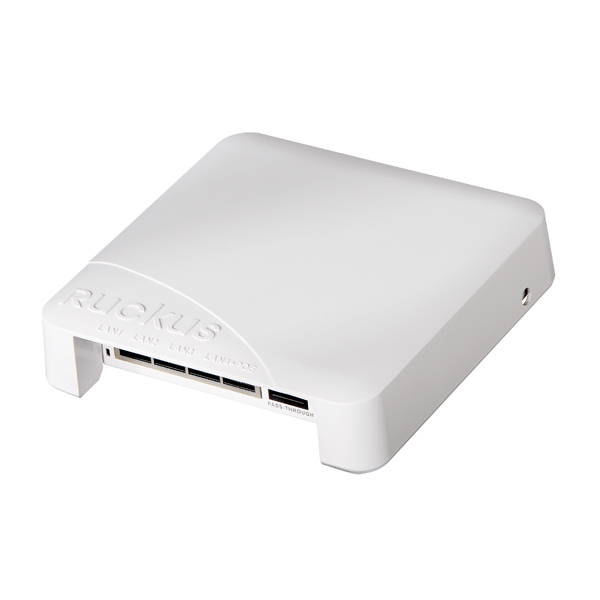 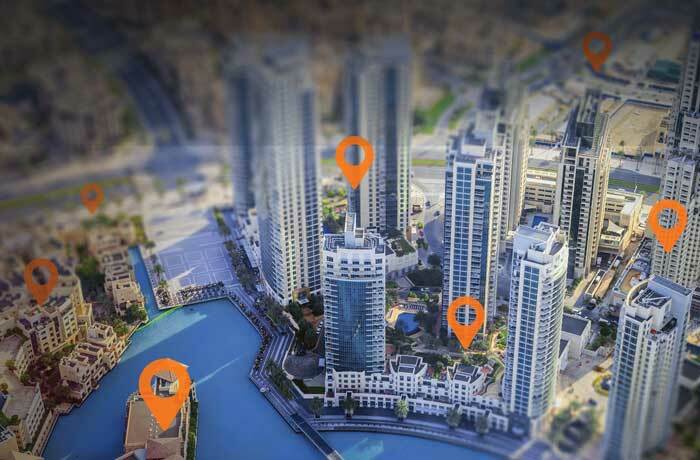 Ruckus technology addresses WiFi capacity and coverage challenges caused by the ever increasing amount of traffic on wireless networks due to accelerated adoption of mobile devices such as smartphones and tablets.